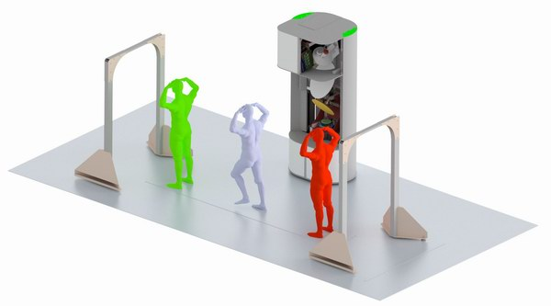 The CONSORTIS project has developed and demonstrated a novel aviation passenger scanning system based on non-invasive technologies using terahertz technology. InnovaSec provided the Technical Management of the whole project, led on solution specification and validation, and on the approach to market for the project. This drew on our world-class expertise in the technology and our in-depth understanding of this security domain. The project was funded under the EU Seventh Framework Programme (FP7) and ran from January 2014 to December 2017. 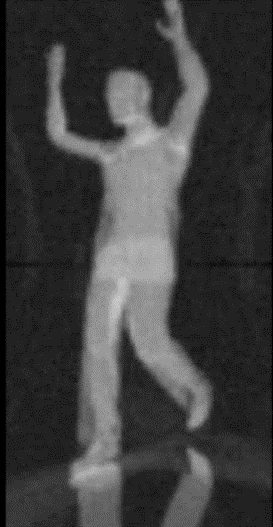 This technology can be used for other stand-off people-screening applications. The SAURON project aims to provide a novel combined cyber and physical security Situational Awareness (SA) platform which supports operators in responding to either separate, or combined cyber and physical, attacks on the port. With SAURON, port operators can better anticipate and withstand potential threats to their freight, passenger and cargo business and to the safety of their employees, visitors, passengers and citizens in the vicinity. InnovaSec leads on User Requirements capture and analysis to inform solution specification; validation; and on exploitation of the results in the market. This draws on our in-depth understanding of this security domain together with our wide range of stakeholder contacts. InnovaSec also coordinates the external end-user advisory board for the project. The project is funded under the EU Horizon 2020 (H2020) Programme and is led by the Port of Valencia in Spain. Understanding the multiple reflections and transmissions of light on complex objects in the visible spectrum is not trivial but has been undertaken effectively using ray-tracing techniques. In conjunction with Queen’s University Belfast, we have extended this approach into the terahertz region to provide predictive animated models of imaging behaviour on human subjects. This includes the complex area of clothing, which folds and creases as people move, and which, at these frequencies, is to a greater of lesser degree, translucent. This permits quantative predictions to be made of Terahertz imaging performance and, we believe, is world-leading expertise. Take-up of security products was thought to be less effective in the EU than elsewhere and we were asked to identify objective evidence to confirm or refute that assumption. 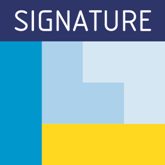 The SIGNATURE project was set up to investigate the security market in Europe and, after competitive tender, we acted as sub-contractors to the project. We delivered five main items: a taxonomic definition of the sector, an analysis of European trade flows against the taxonomy, a gap analysis, a definition of main EU stakeholders and an identification of the major EU security initiatives and R&D programmes. The analysis confirmed that the sector is fragmented on both supply and demand sides and that this is impacting growth in the sector. The European Port Security Information Exchange Network (EPSIEN) was an investigation into mechanisms for the exchange of low-level security information between collaborating ports in Europe. The aim was to identify common modus operandi and to link related incidents to build a pan-European picture of illicit activity. 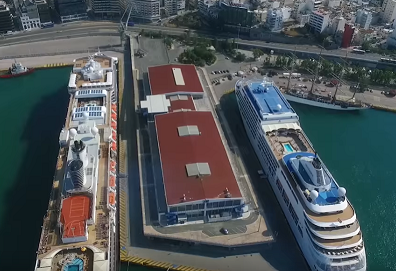 InnovaSec acted as Technical Authority on this project which had to balance the complexities of a multi-level secure solution with the different national and global constraints placed on the sharing of information between ports. Our client is a well-known multi-national business and was expanding its R&D activities into Europe. 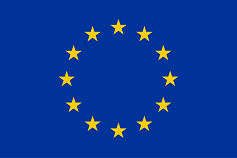 InnovaSec provided support to the newly established European research centre and assisted in establishing research collaborations across Europe. The client’s first bid under FP7 was successful and this was followed by multiple projects into Horizon 2020 in subsequent years. Building on this success, staff numbers at the research centre have increased substantially and premises expanded. This work was carried out for a large multi-national defence company wishing to enter the security market as a way of broadening its UK market coverage into an adjacent sector. 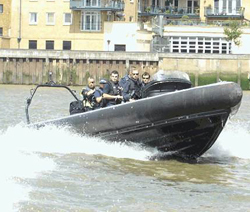 A project for the UK Metropolitan Police Service had been chosen by our client as the first step on the road. We provided an overview of the policing landscape in the UK and the specific needs that relate to policing the UK capital city. We provided a briefing and on-site staff to support our client in making a strong response to a public tender subsequently published by the Metropolitan Police Service.